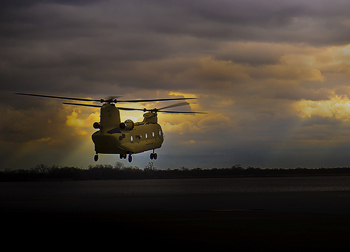 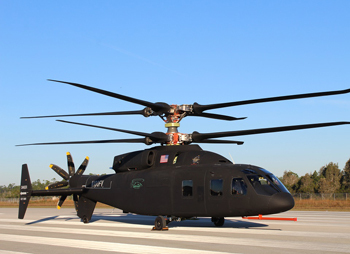 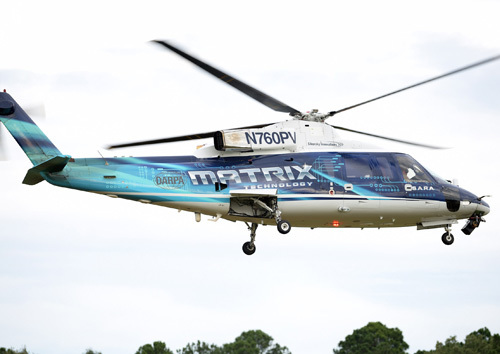 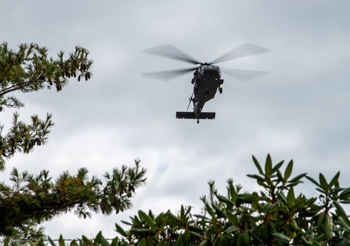 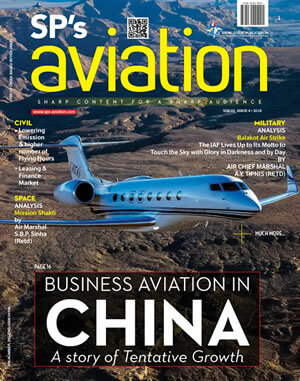 US Army pilots exercised supervised autonomy to direct an optionally-piloted helicopter (OPV) through a series of missions to demonstrate technology developed by Sikorsky, a Lockheed Martin company (NYSE: LMT) and the Defense Advanced Research Projects Agency (DARPA). 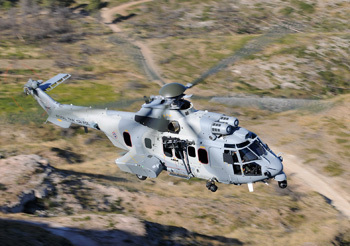 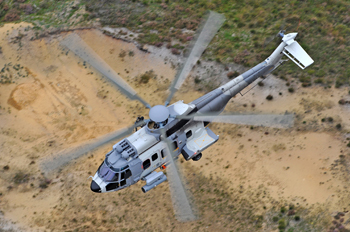 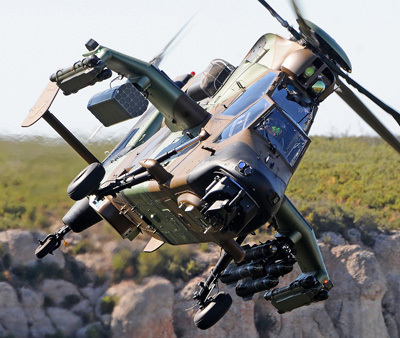 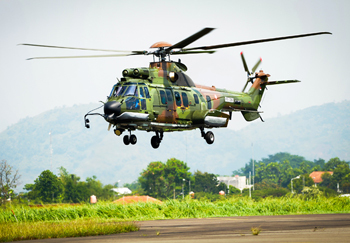 OCCAR (Organisation Conjointe de Coopération en matière d'Armement / Organisation for Joint Armament Co-operation) has commissioned Airbus Helicopters, on behalf of the French, German and Spanish Armament agencies DGA, BAAINBw and DGAM, to perform de-risking studies aimed at providing the Tiger with next generation battlefield capabilities. 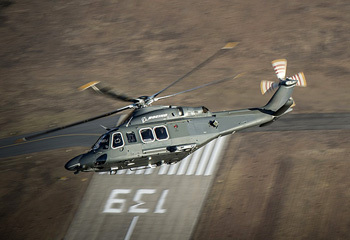 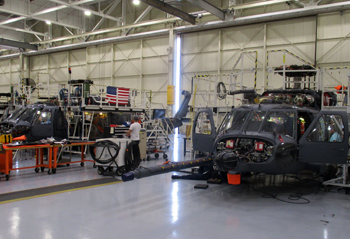 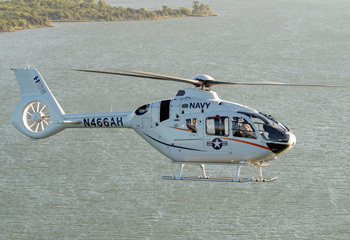 Boeing will provide its MH-139 helicopter and related support to the US Air Force to replace the more than 40-year-old UH-1N "Huey" helicopters used to protect America's intercontinental ballistic missile bases. 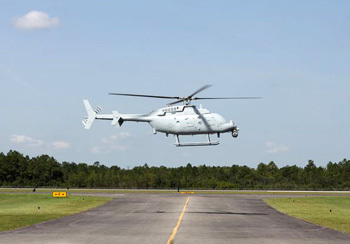 Northrop Grumman Corporation began flight tests for MQ-8C Fire Scout aircraft produced in Moss Point at the Trent Lott International Airport, a major milestone for the company and the region's aerospace economy. 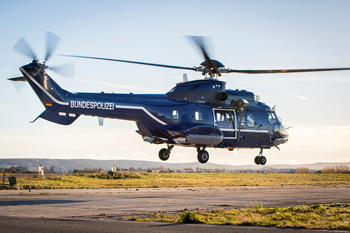 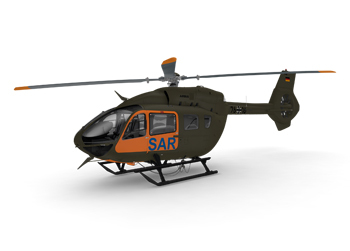 The Government of the Grand-Duchy of Luxembourg has ordered two H145M multipurpose helicopters for defence and security missions. 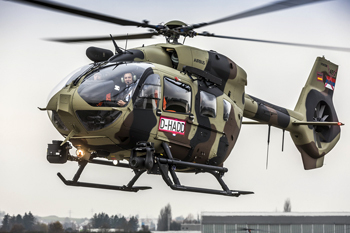 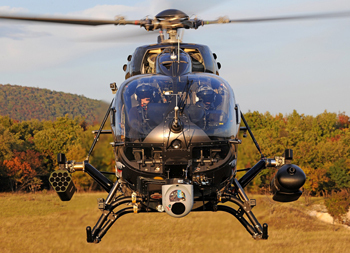 The Hungarian Ministry of Defence has ordered 20 H145M military helicopters equipped with the innovative HForce weapon management in the frame of the military modernisation programme Zrinyi 2026. 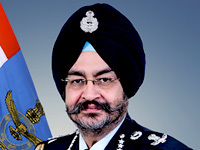 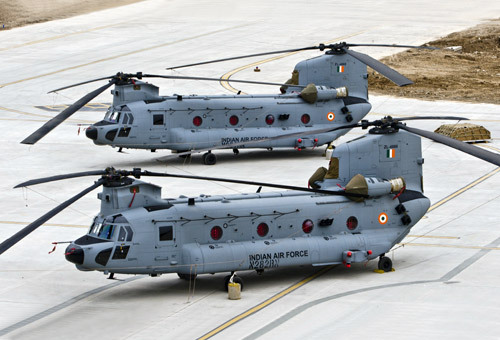 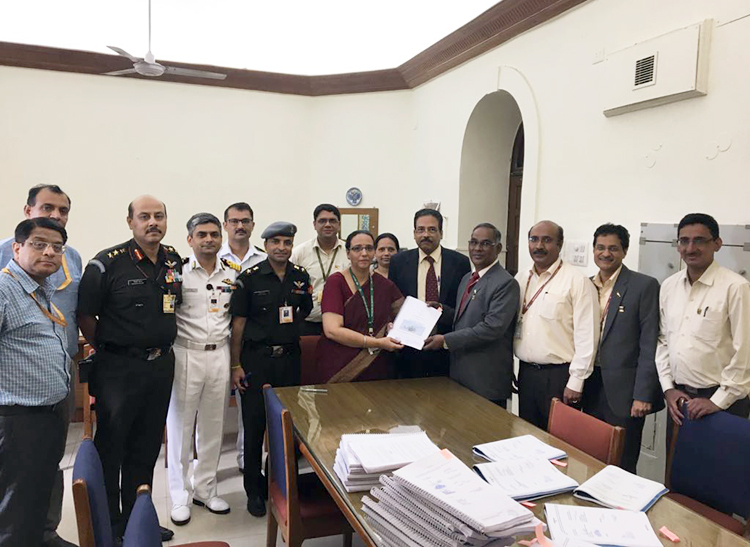 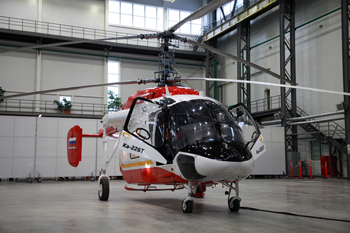 The representatives of the Indian MoD visited Kamov Helicopters of Russian Helicopters Holding Company (part of Rostec) within the framework of the project of the delivering 200 units of Ka-226T rotorcraft and establishing its serial production in India.